Chase Carey says the criticism from 16 of the 21 race organizers will not influence their decision-making. Loss of free access to content and retransmissions, lack of clarity and commitment about new initiatives and commitment or not replacing existing tests with new circuits. 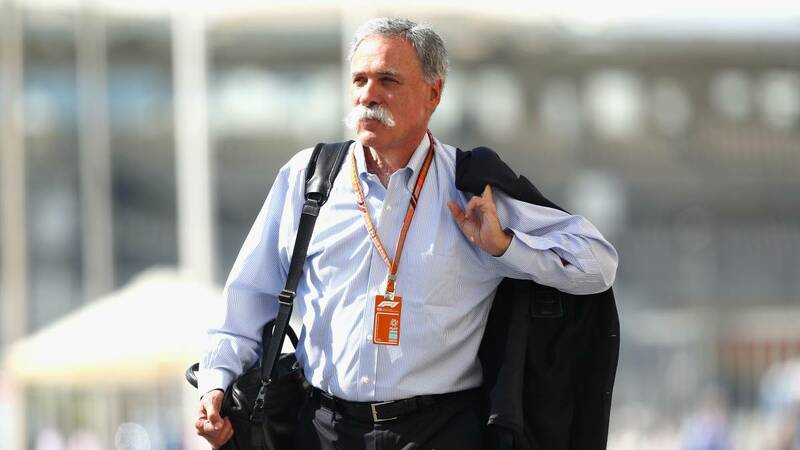 These were the three demands that the FOPA (Association of Promoters of Formula 1) made last week to Liberty Media through a hard statement signed by 16 of the 21 representatives of the championship events. A requests that have been answered by part of the world premier of Formula 1. Asked about this controversy, Chase Carey ensures that they will not change their strategy by a group of people who just want to make noise. "The fact that some of them wanted to find something of the that complaining is life does not mean that it will change anything we do and, in general, the promoters have supported us and are excited about what we are doing I believe that if you join 21 people in a room, you will surely find a couple that has something to complain about, "says Carey. Similarly, the New Yorker confirms in 'ESPN' that the contr Atos that expire at the end of the year, such as the Spanish Grand Prix, will be reexamined privately in due time: "As I said in the past, we will talk about them when they finish. It seems that this sport likes to talk, speak first and act in second place. I think these are complicated deals and we are committed to each of them, we'll see where we're going. I will not go into details, the discussions are private, and Silverstone, for example, chose to go public a couple of years ago, but we have continued to approach it as a private discussion between them and our other partners. "